The world of skincare procedures takes a lot of exploration. You may have to really sift through your options before you decide which treatment will be best for your personal skin health because there are so many factors involved. Budget, time, convenience level, skin type and many other issues must be carefully considered. But, if you know more about each procedure it can help you to understand the processes you will face based on your skincare decisions. Here is some information about some popular skincare choices, to help you make yours! LED and IPL are both forms of light therapy for skin improvement. The concept is that specific types of light can work their way down through the top layer of skin into lower layers. The light can then encourage collagen generation within the body. Since collagen helps to keep skin cells pulled tightly together, the collagen increase can be used to eventually tighten the skin. However, the results of either form of light therapy can take quite a while to actually make themselves visible on the surface. 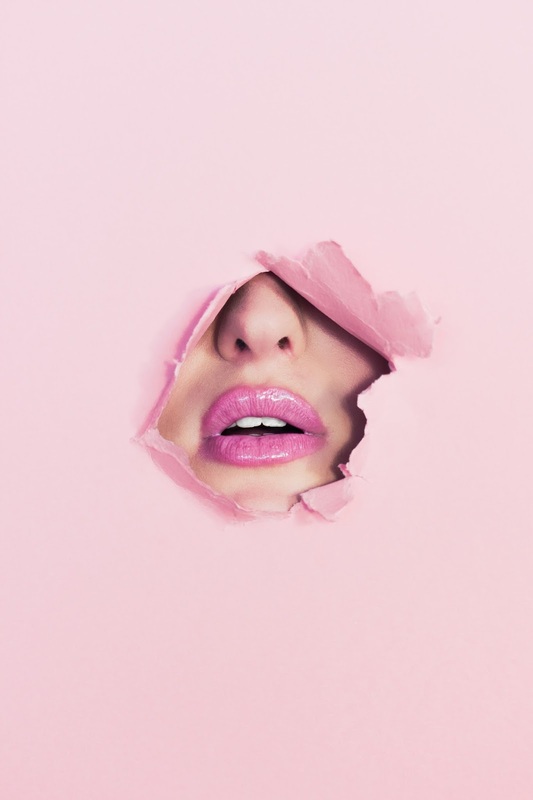 If you are looking for more immediate results then you may benefit from a laser resurfacing treatment, which is typically done with an ablative laser capable of stripping away dead skin cells, as well as any accumulated dirt or foreign substances which may be clogging your pores. The results of such a treatment are almost instantaneous. Although, laser equipment for sale in the skincare industry covers many more treatments besides just resurfacing. The fact is that there are also non-ablative lasers and Fraxel lasers available, which can treat your skin in a variety of ways. Some lasers are actually meant to provide subtle but ongoing skin improvement. Such non-ablative treatments can be used to get your body to repair itself long after you have walked out of the skincare clinic. So, you may not see immediate results from such treatments as you would with resurfacing treatment, but the long-term results of such treatments can be quite useful. Nevertheless, it is important to keep in mind that, unlike LED and IPL, laser light procedures use intense beams of light which also create a lot of heat. Therefore, you may or may not be a good candidate for such a procedure based on your personal preferences and the condition of your skin. Depending on the skin condition you wish to treat you may simply need to use a medicated cream or serum to brighten or revitalize your skin. Creams and lotions which contain peptides, antioxidants and special amino acids, as well as vitamins and minerals, are best for skin health. Some such solutions can be purchased on an over-the-counter basis. However, depending on your skin concerns, you may have better luck getting a prescription from your dermatologist for a specific type of topical solution. There are many other clinical procedures to make your skin look and feel better that you can try depending on your circumstances. For example, if you have topical skin concerns then microdermabrasion might help you, as might a chemical peel procedure. However, if you are looking for treatments which are a bit more mild and capable of general revitalization of the skin then radio frequency procedures or ultrasound appointments may be a better option. Your clinician can help you to choose between all of these and other skincare options when you schedule an appointment to ask for skincare assistance and advice.